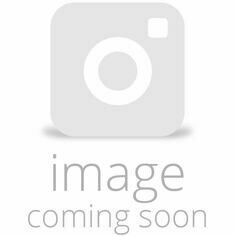 Resplendent in classic navy this tie is the perfect accessory to a crisp shirt for a day at the races and can even be taken through to a night out to celebrate your winnings with the addition of a jacket for a smart look.  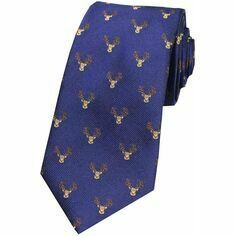 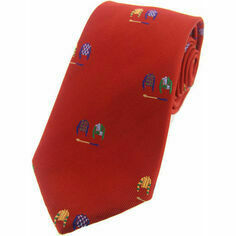 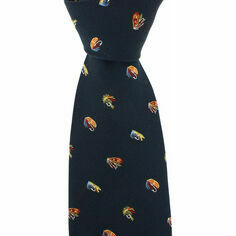 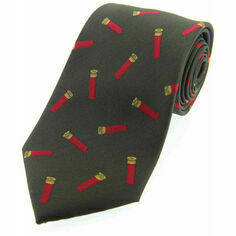 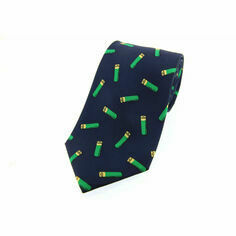 This statement tie is made of high quality silk which feels soft and luxurious to the touch. 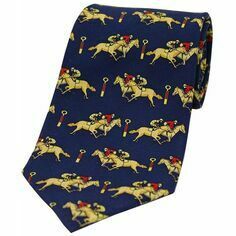 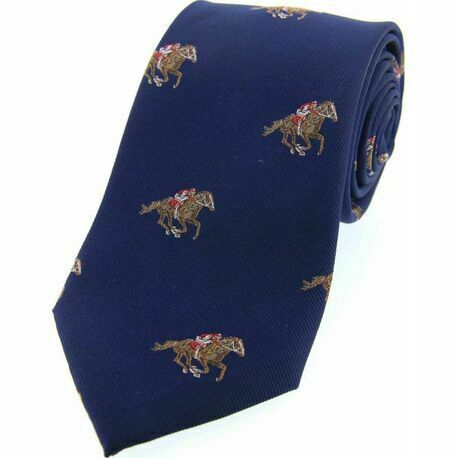 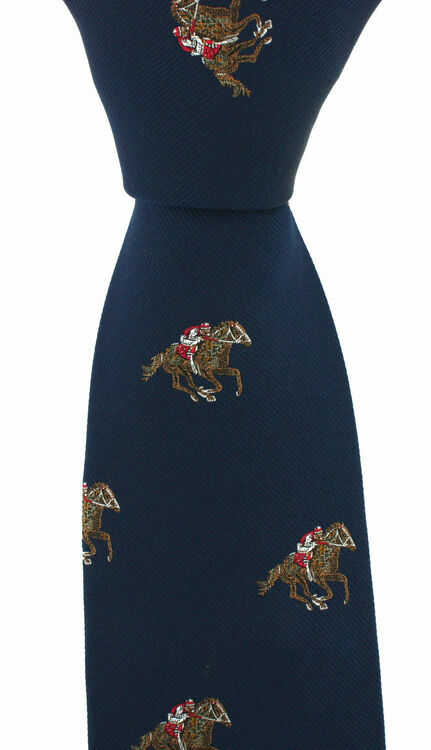 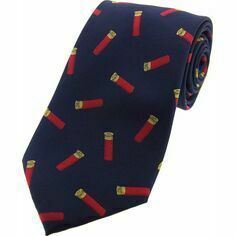 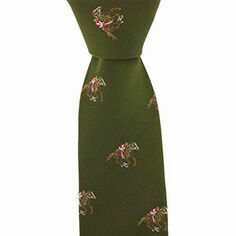 Adorned with a pattern of racing horses and jockeys evenly spaced across the tie this makes for a perfect gift for those horse racing enthusiasts.